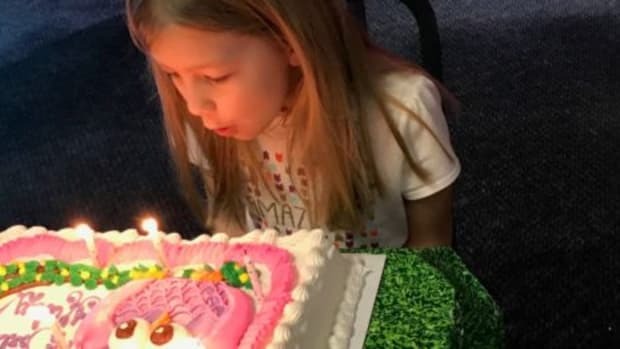 My kids can literally not think of anything better than a trip to Chuck E. Cheese&apos;s. With tokens filling their little palms and the sounds of games dinging in the background, it&apos;s pure kid magic. Paying taxes doesn&apos;t hold the same magical feeling for grown-ups. 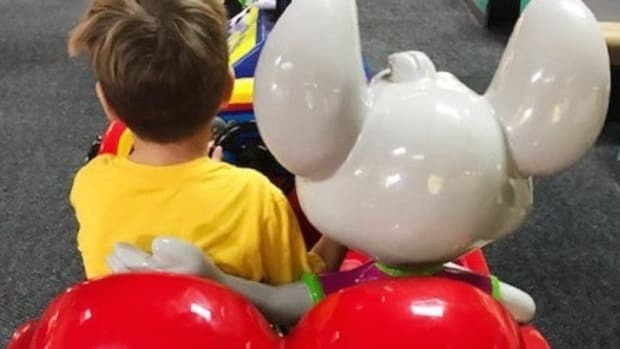 But the good news this tax season is that Chuck E. Cheese&apos;s is easing some of the tax pain with a special Tax Day BOGO offer. 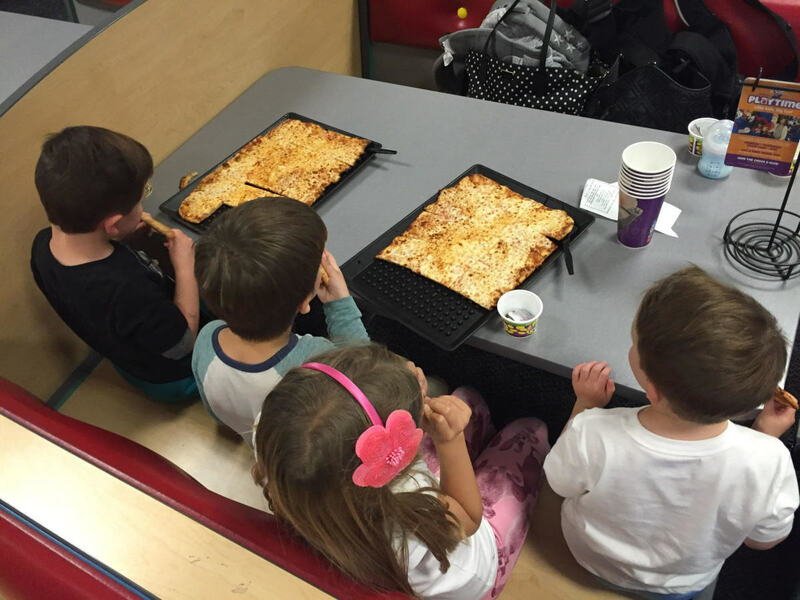 When customers arrive at Chuck E. Cheese&apos;s on April 18 and order an of Chuck E. Cheese&apos;s Thin & Crispy pizzas, they get a second Thin & Crispy pizza for free. This offer requires no crazy tax loopholes and includes any of the Thin & Crispy pizzas, including the Thin & Crispy Pepperoni pizza, which has beat Pizza Hut in a nationwide pizza test. 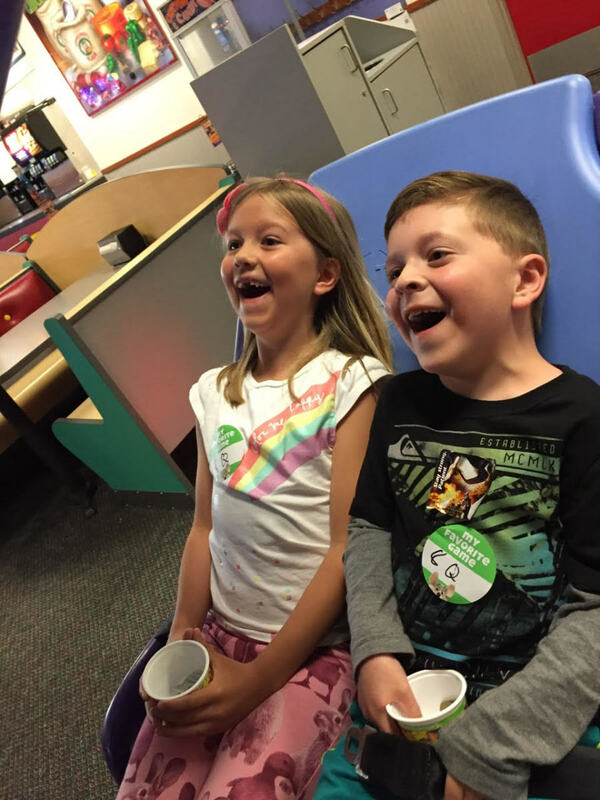 When Chuck E. Cheese&apos;s offered me the chance to come in and enjoy their buy-one-get-one Thin & Crispy pizza Tax Day offer, my kids essentially thought we had won the lottery. 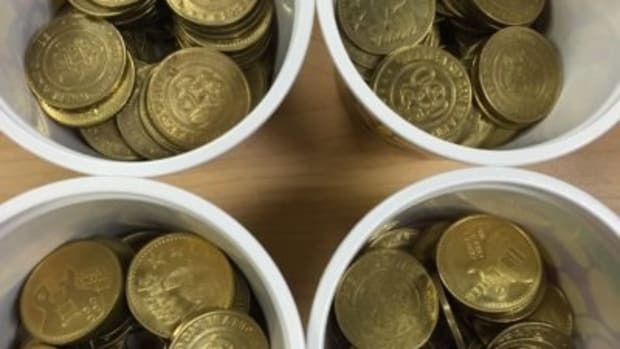 The lottery of tokens that is. 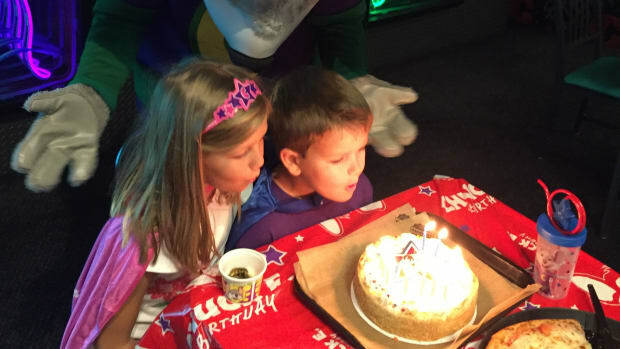 We quickly set a date with our best buddies, and the Chuck E. Cheese&apos;s countdown was on. Our gang sampled the Thin & Crispy cheese pizza. We couldn&apos;t pull them away. 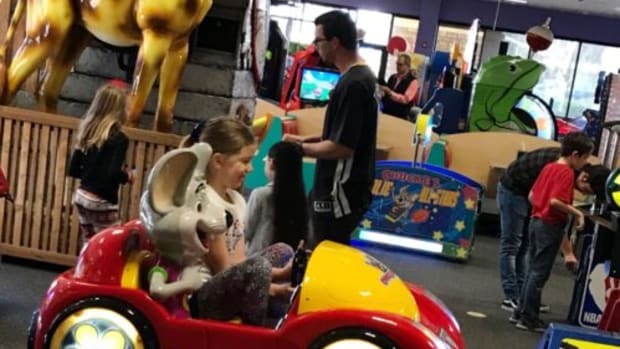 What better way to celebrate your refund than by hanging out with your family at the always kid-friendly Chuck E. Cheese&apos;s? With affordable pricing and convenient locations, you can&apos;t beat an afternoon at Chuck E. Cheese&apos;s. Just ask these kids... Chuck E. Cheese&apos;s generously provided us with the opportunity to pay a complementary visit to a Chuck E. Cheese&apos;s to try the Thin & Crispy pizza, however all of my opinions are my own. Don&apos;t miss out on your chance for this special Tax Day BOGO pizza offer. 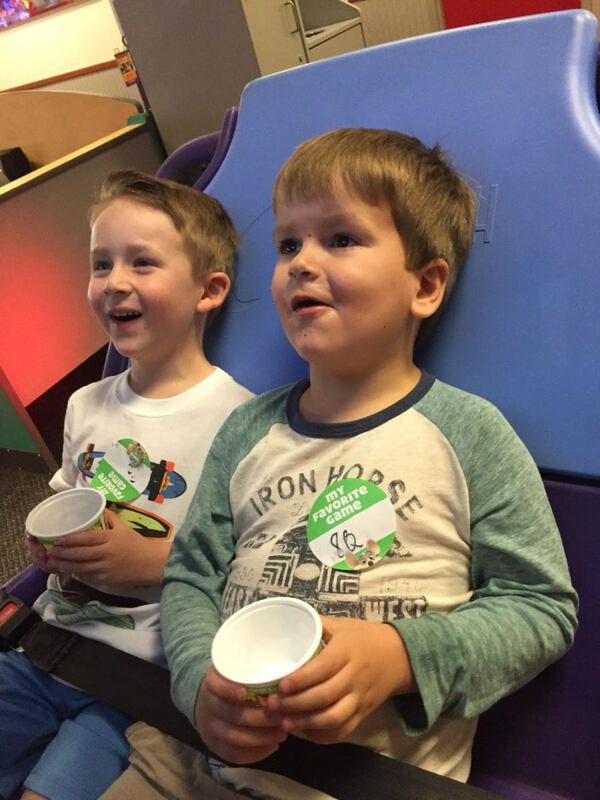 To learn more visit Chuck E. Cheese, Facebook, Twitter or Instagram for additional information. This is a sponsored conversation written by me on behalf of Chuck E. Cheese&apos;s. The opinions and text are all mine.